When it comes to bracelets and watches my motto is the more the merrier, the bigger the better! 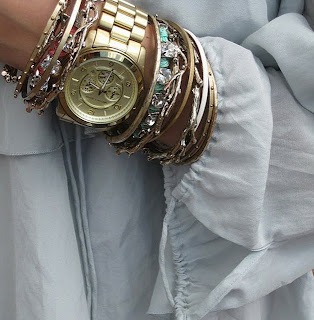 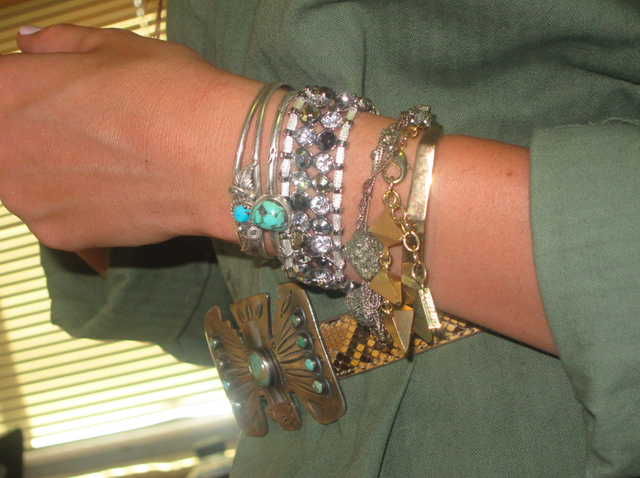 Monica Rose recently posted some great arm candy on her blog and I had to share. 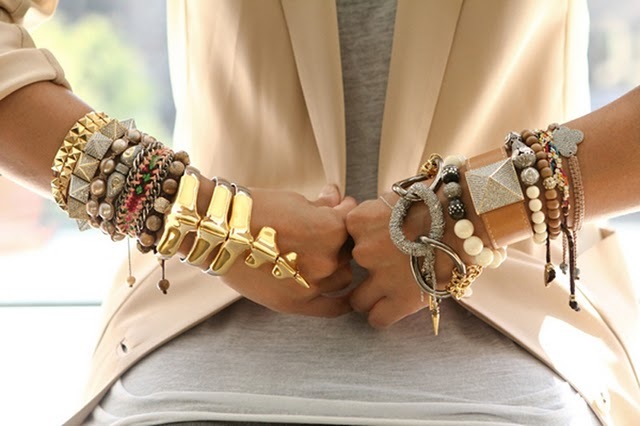 I'm drooling over each of these pieces and can't wait to start building up my very own collection of wrist candy.